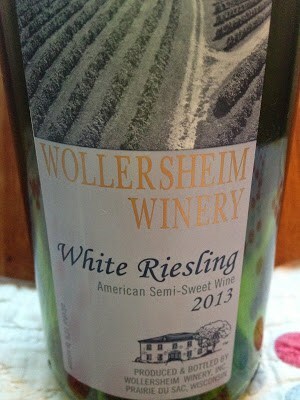 Wollersheim Winery sits on a scenic hillside across the Wisconsin River from Prairie du Sac WI. In the 1840’s Hungarian nobleman Agoston Haraszthy discovered the sloped land where the winery sits today and planted it with grapevines. In 1849, he followed the gold rush to California. Peter Kehl, a German immigrant took over the property after Haraszthy left. Kehl buildt the structures that still stand today. 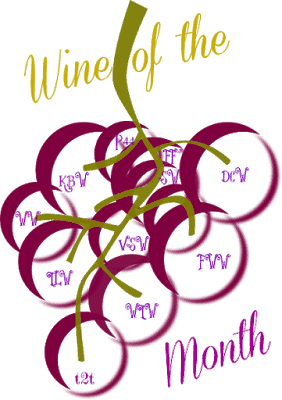 Kehl planted American grapes to make wine. After Peter Kehl’s death, his son Jacob continued the family winery and started to make brandy. In 1899, after Jacob Kehl’s death and a difficult winter, the family stopped making wine and converted the property into a conventional Wisconsin farm. filled the limestone cellars with oak barrels and converted the old carriage house into a store. Philippe Coquard arrived at the winery from the Beaujolais region of France in 1984. Philippe became Wollersheim Winery’s winemaker in 1985. 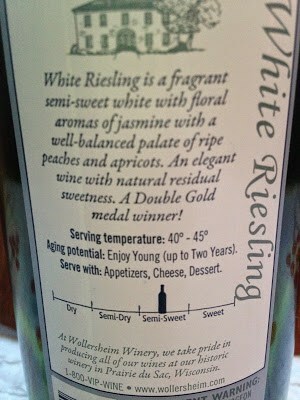 Wollersheim Winery grew rapidly. 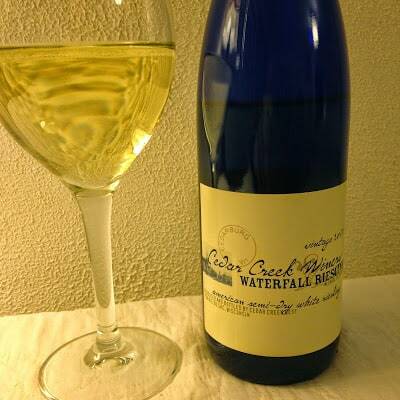 In 1990, Wollersheim Winery bought Cedar Creek Winery located in an 1860’s woolen mill in Cedarburg WI. 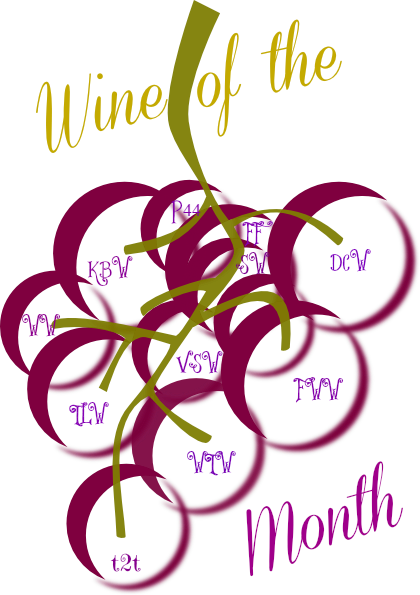 The sister wineries share the same ownership and the same wine maker but the two brands are distant. Annual production of Wollersheim and Cedar Creek Wines have risen from 15,000 gallons in 1987 to 240,000 gallons in 2014. Cedar Creek and Wollersheim Wines are sold at both wineries, in stores and restaurants throughout Wisconsin and Illinois. Wollersheim Winery also produces brandy. Coquard Brandy is a 100% Wisconsin Brandy, an all-Wisconsin Brandy made from Wisconsin White grape wine, distilled in a copper pot still and aged two years in custom-toast Wisconsin oak barrels.